﻿Youth on Tour is the annual trip for all Valley Youth and we are heading off again on the 18th October 2019! The programme is packed with fun, games and outdoor activities as well as more time to delve deeper into the word of God in a life-transforming and applicable way. 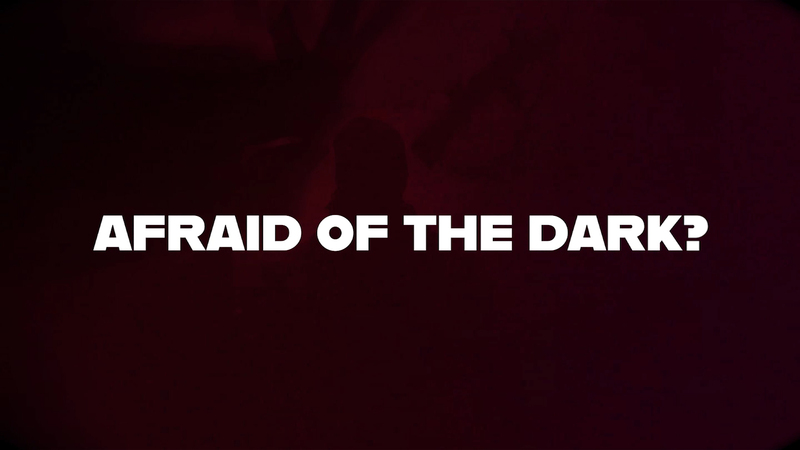 This year our theme is Afraid of the Dark? It promises to be an action-packed weekend!